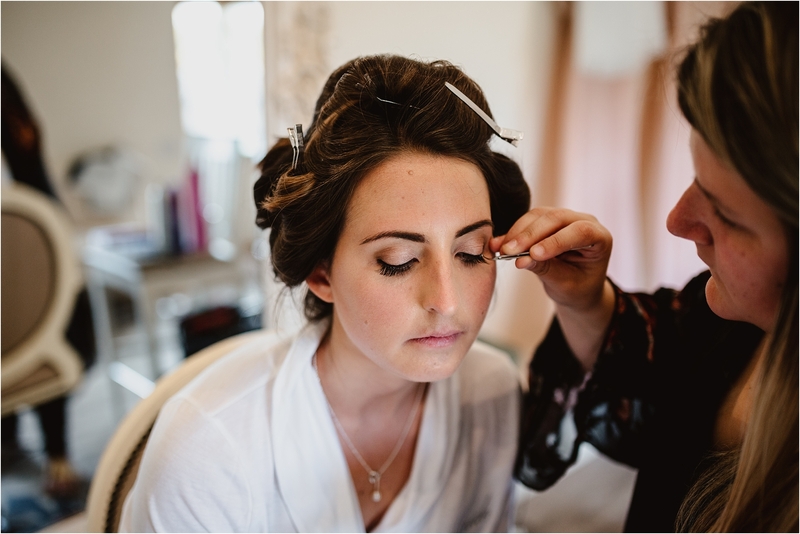 Caswell House Wedding, Oxfordshire – Emily and Dan – Oxfordshire Wedding Photographer. 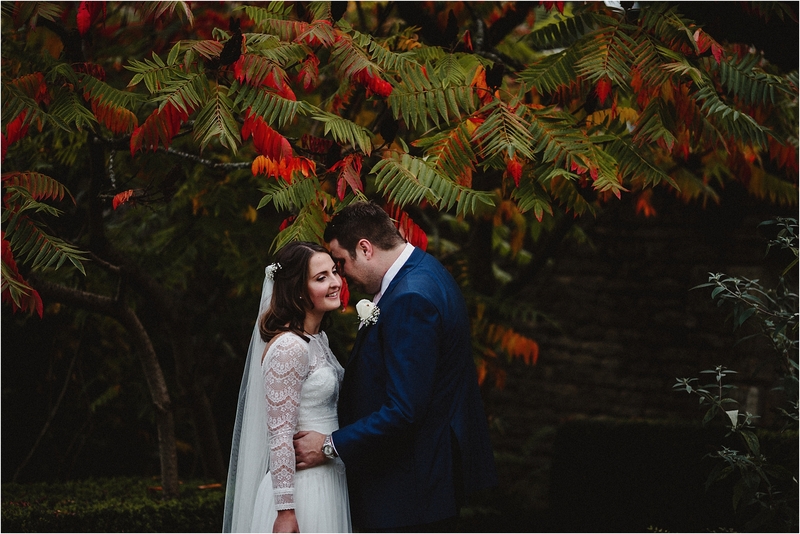 Another absolute beaut of a wedding at the wonderful Caswell House this weekend. Emily and Dan had a day full of laughter, dancing and gin. YES! Emily wore the most beautiful Maggie Sottero gown, which made me want to go and choose a wedding dress all over again. The lace detail on the top and the sleeves is perfect! 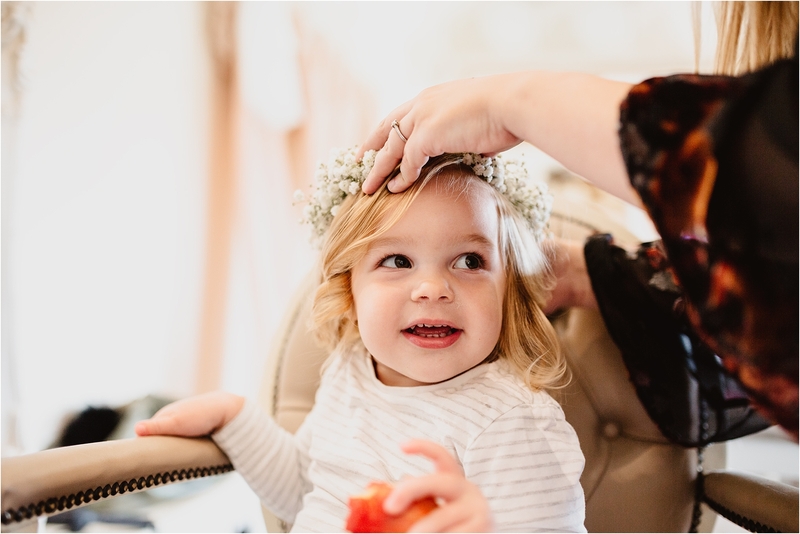 Her bridesmaids wore pale pink ASOS dresses and they all had gypsophila bouquets – which is a flower that always looks pretty anywhere.